Part milkshake, part ice cream sundae. An Australian dessert that will top anything you have ever tasted. Josh has a surprise for you every week. ADVENTUROUS? Try our FREAK! Part milkshake, part ice cream sundae. An Australian dessert that will top anything you have ever tasted. No limits here! You can also take it home, what better companion for your next Netflix binge? 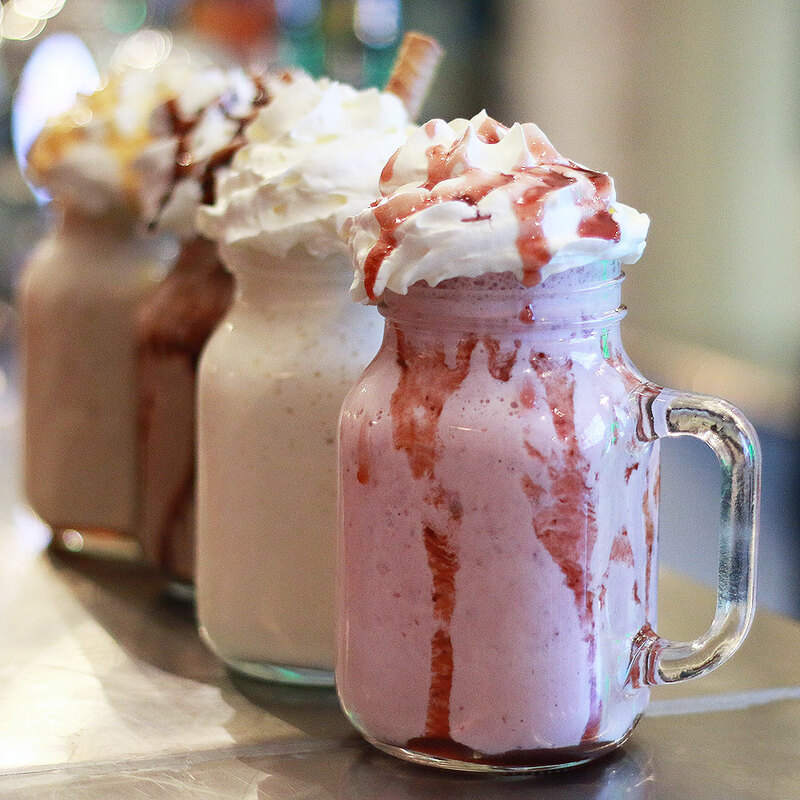 No BURGASM without a shake -we offer old fashion milkshake (vanilla, chocolate, strawberry, banana and caramel). 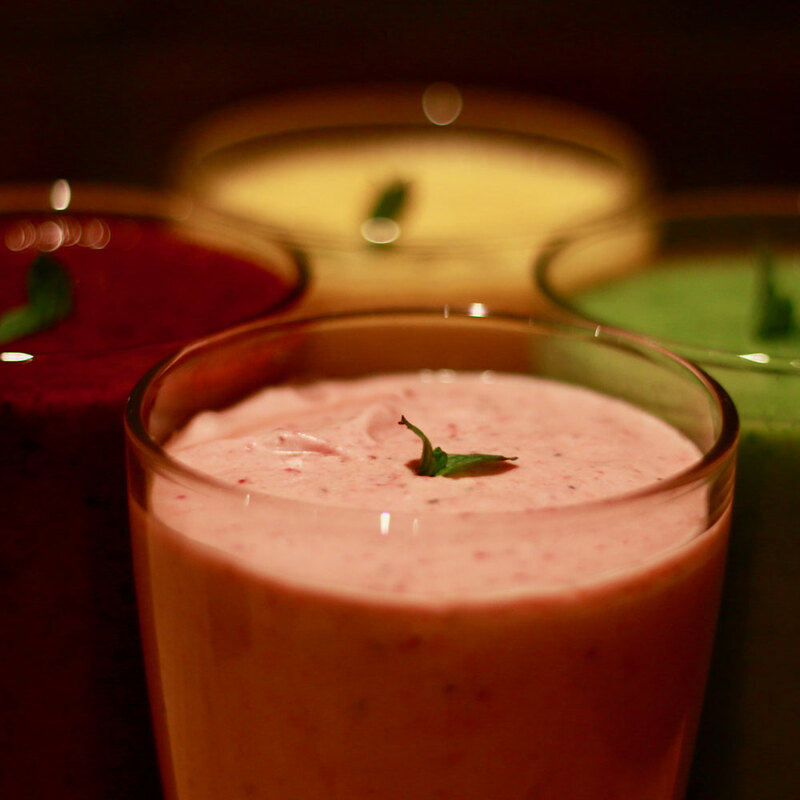 Fancy a smoothie instead? As with all our shakes, we make our smoothies fresh here at BURGASM. A new flavor every week. ENJOY!